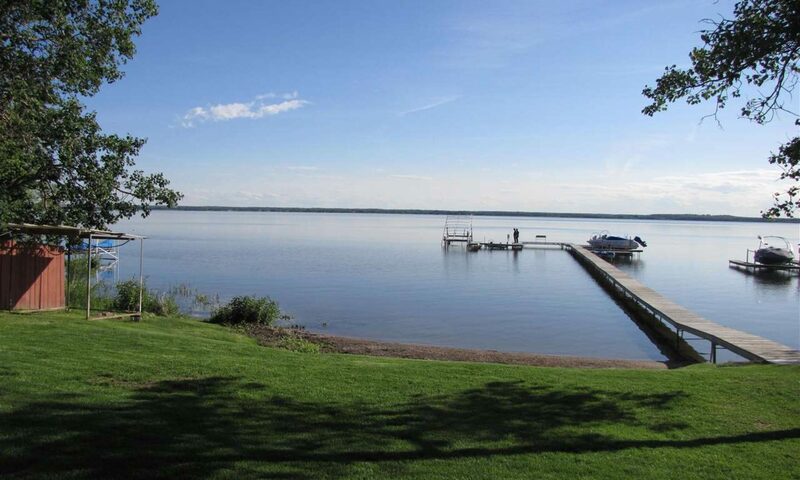 Lac Ste. Anne County and the Town of Onoway have issued a joint media release to voice unanimous support of the Fire Services Mutual Aid agreement. Signed in October 2016, this agreement is designed to strengthen the collaborative potential between Lac Ste. Anne County Fire Services and Onoway Regional Fire Services, with the overarching objective of better servicing and safeguarding the community at large. 05-31-18 LSAC Onoway – Joint Media Release re Mutual Aid (Revised).